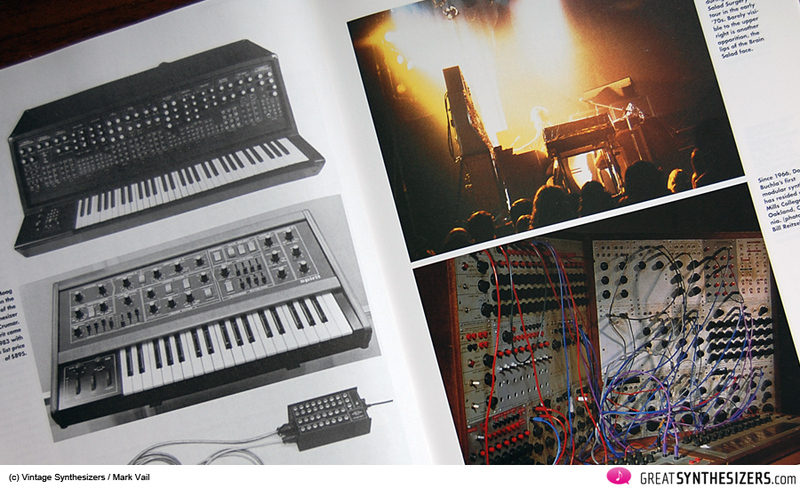 One of the best synthesizer books ever. 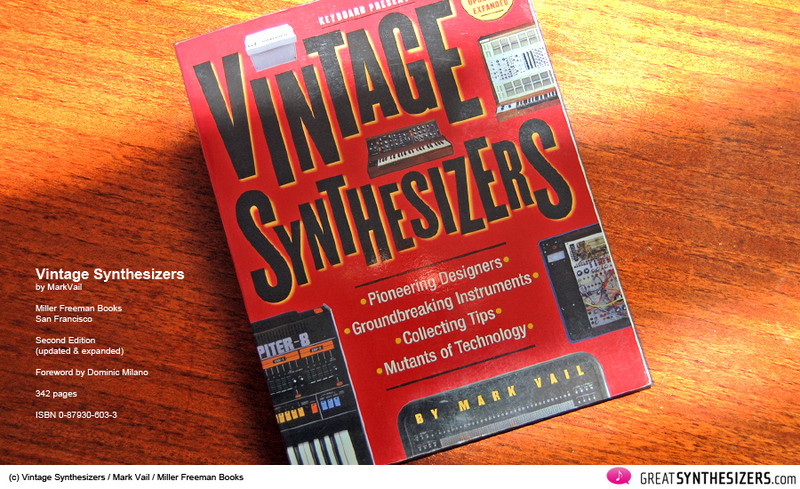 Mark Vails “Vintage Synthesizers” was first published in 1993, with a reprint following in 2000. 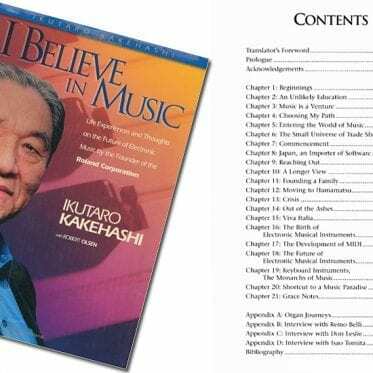 This reprint (which can still be found on Amazon) is the subject of this blog. 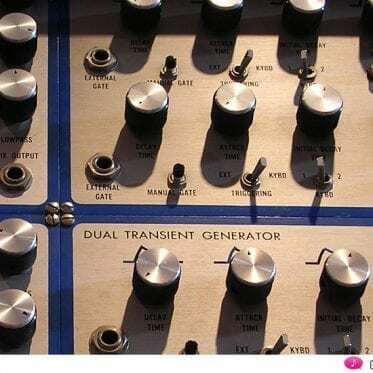 To be exact, we’re talking about a collection of articles by various authors – along with Mark Vail there’s Bob Moog, Ted Greenwald, Jeff Burger and others. 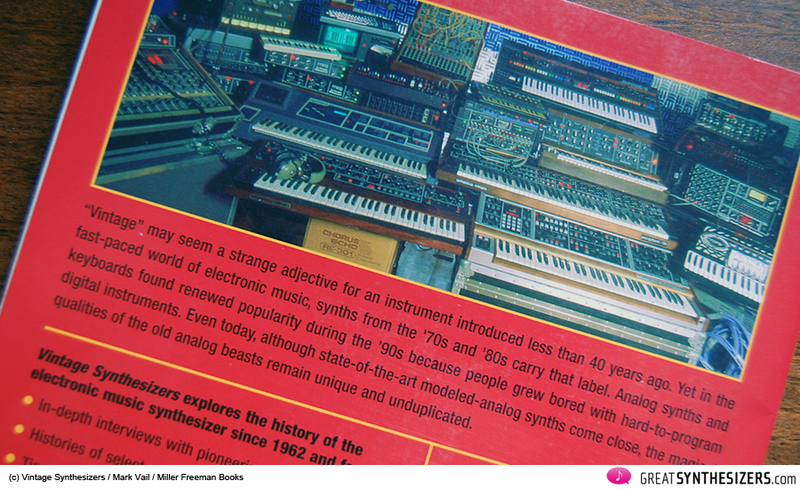 “Vintage Synthesizers” contains a huge number of illustrations (colour at the beginning, black & white within the actual contents), statistics and background information to the most significant developments and developers / musicians in synthesizer history. A real treasure trove of facts and details. 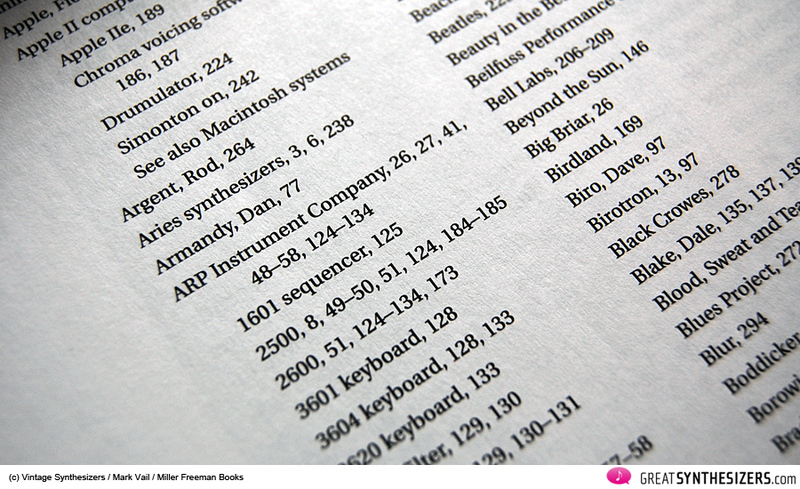 A special goody: Bob Moog has not only authored the chapter on the Minimoog, but also ones on the SEM Module and the ARP-2600 (!). 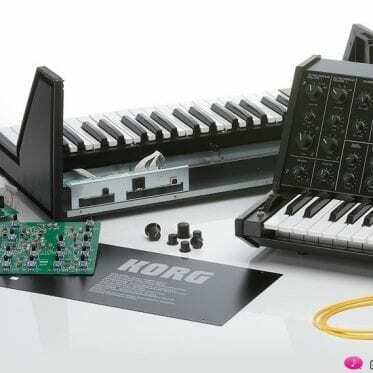 The focus of the book (originally presented by the magazine “Keyboards”, by the way) is keyed to the North American market. 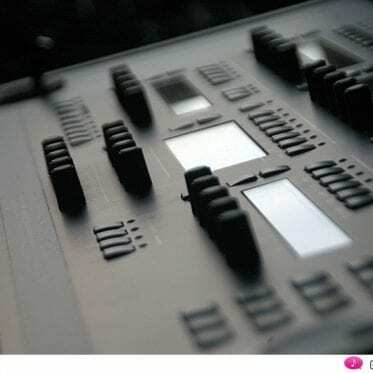 “Chroma – The Synth That Survived ARP’s Fall” is just one excellent chapter delivering compelling background information. 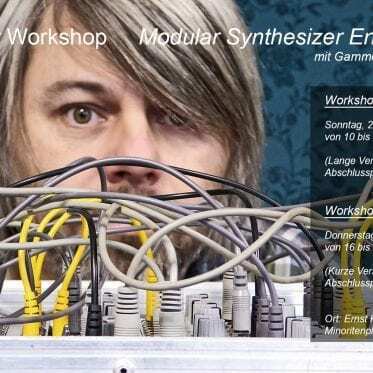 Then there’s the section “European Synths”, dedicated to happenings in the Old World (EMS, RSF, Elka, Crumar, PPG, Waldorf, EDP, OSC, Spectral Audio, Clavia, …). 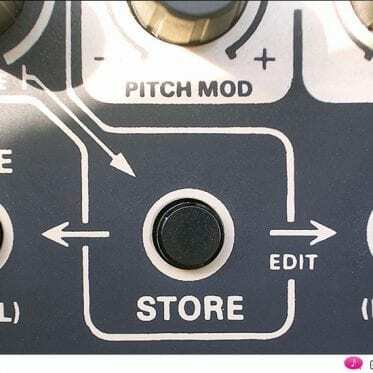 Some of the information may not be exactly correct. 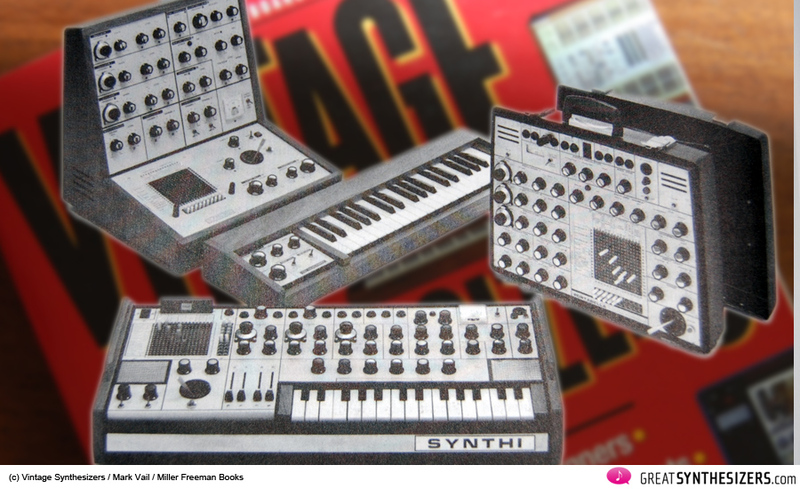 We know that many more than the listed 850 EMS Synthi AKS were built, for example. 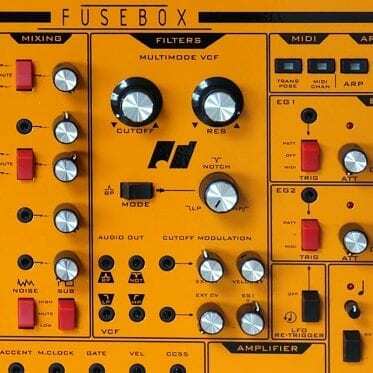 On the other hand, it’s nice to know that Polyfusion built 150 Modular Systems (ok, approximately … we’re not sure if this number is correct, since it comes close to the total number of Moog systems built). 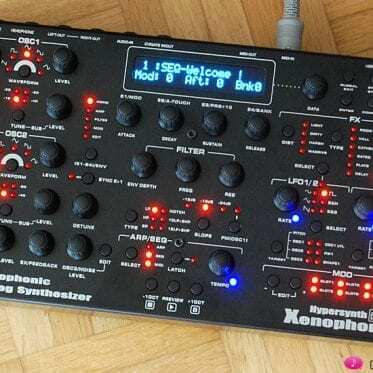 Most of the used-synth prices may evoke a chuckle (or a look of amazement), since they would seem to reflect the price standards of the late 80ies. 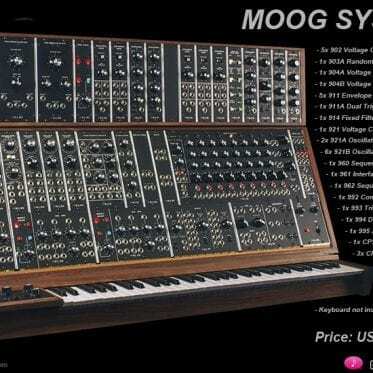 A Yamaha CS-80 for 1000 – 2000 USD can not have been a realistic estimate in 1993 (or later). 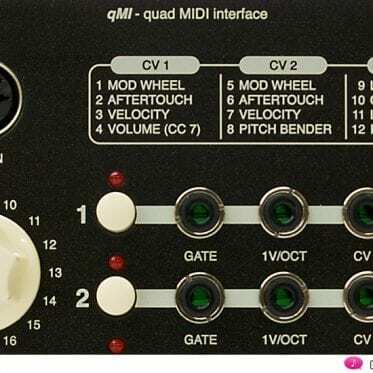 But we can forget about these little details in the face of the huge amount of worthwhile general information. 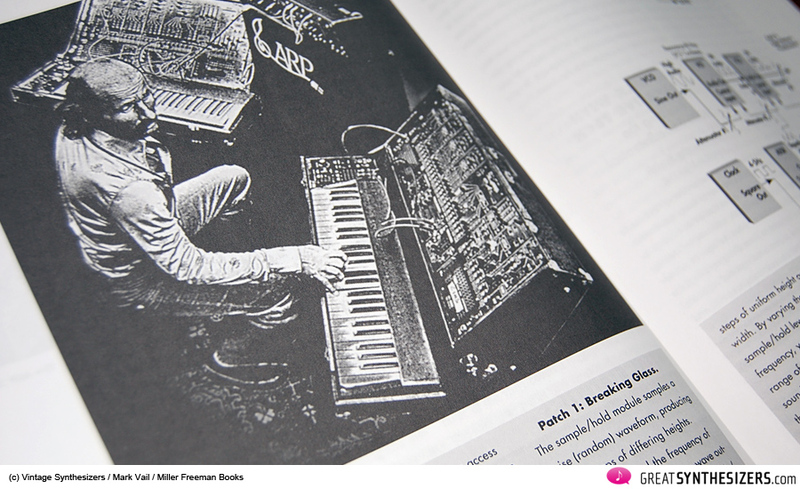 And the interviews that have been included are another bonus of “Vintage Synthesizers” that make this book a MUST for electronic freaks. 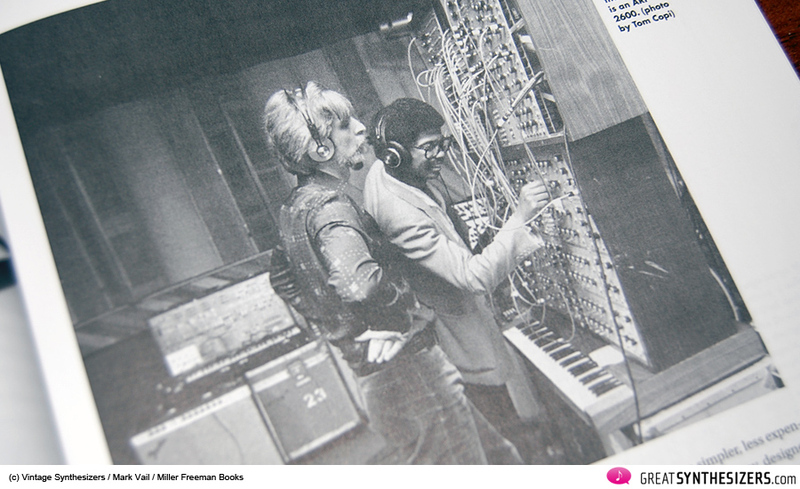 An in all, “Vintage Synthesizers” is 342 pages of cumulative information for synthesizer freaks. Lots of interesting details including excellent illustrations, seldom-cited statistics and graphics, scientific assessments, interviews and price lists. 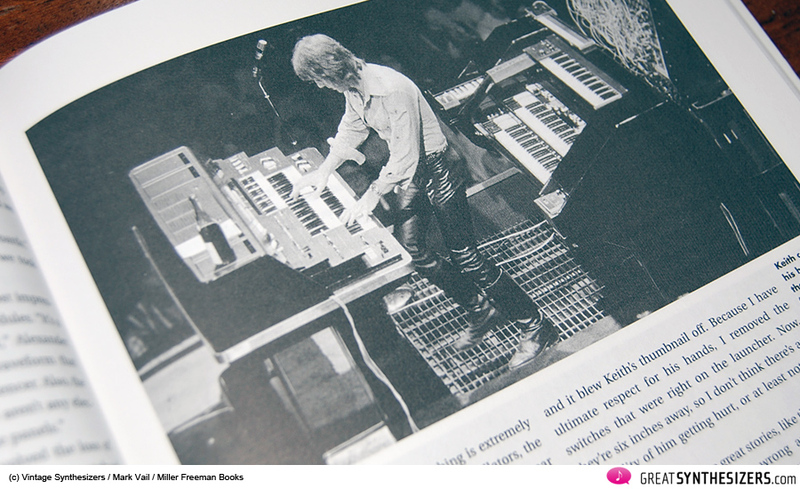 This is no “old” book, but – in these times of the reproduction of many classic synths – a book more relevant than ever.